New Free Zine Rack at the Wingnut! 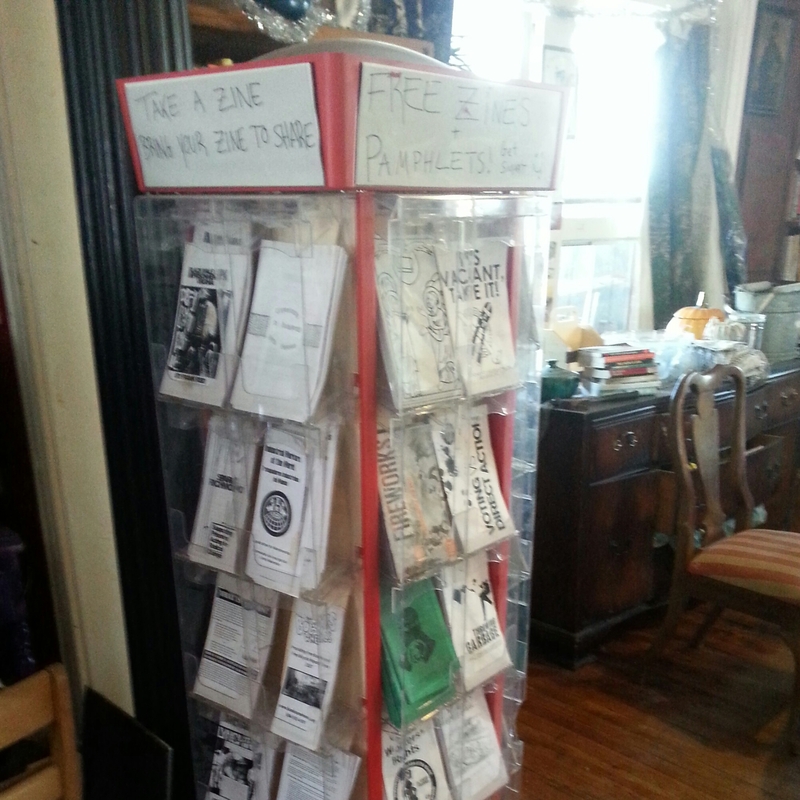 We have a new free zine rack at the Wingnut! Our friend Nic gave us the great rack. Editors note: This essay is a creative essay. 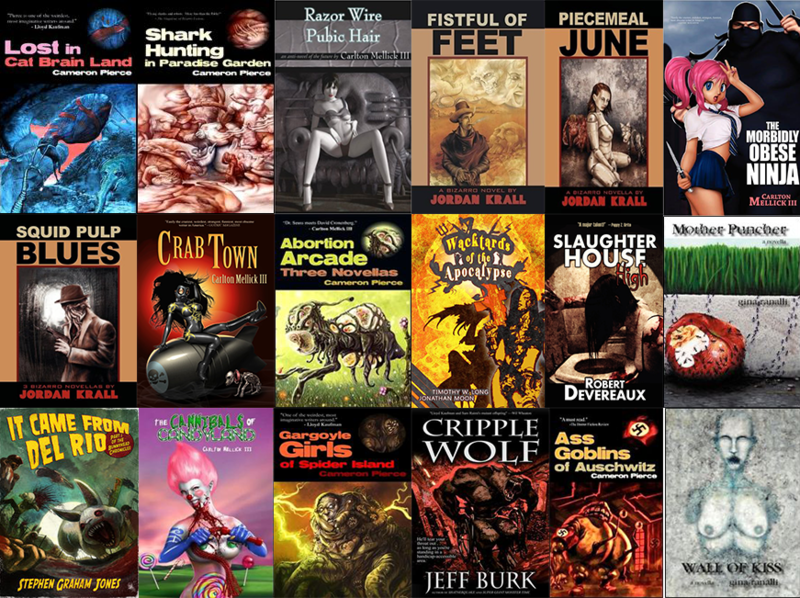 Neither the author nor the publishers would ever promote illegal activity. But we do promote keeping Monroe Park Public, Open, and Free by Any Means Necessary! You figure it out. This is a slightly edited version of a statement read at the Land Use Committee meeting this week, where the committee made the bad choice to move the Monroe Park Lease to Council for voting. We hope to see you all out on Monday March 24 to STOP this plan. 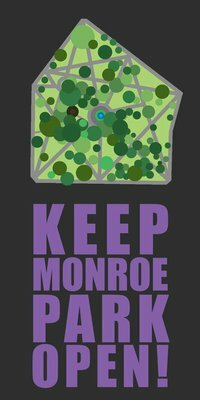 The Master Plan for the Monroe Park renovations says that, “50 years of crime and vagrancy have tainted Monroe Park’s reputation” (pg. 1). and that the park needs renovations because of the “[…resurgence in popularity of many of the surrounding residential neighborhoods, retail corridors, and the recent increase in enrollment at VCU” (pg. 1). But this plan is not driven by the increasing need for public, open space in Richmond. Alice Massie said before City Cuoncil on February 18th, that this plan isn’t about “excluding any type of people or demographic”, but anyone that read the plan knows that is not true. A permit requirement that is to be issued at the discretion of the Monroe Park Conservancy and a charge of $35 per application for an event will keep feeding and clothing distribution groups from having access to the park. The Conservancy may well decide that the park needs to be fenced off for an unknown amount og time during renovations, thereby preventing anyone from using it. Alice Massie would have you believe that the renovations plans are about building fields for plauing quoits and pentanque because they are popular pastimes among park goers in Liverpool, England, about allowing certain vendors the opportunity to sell coffee and pastries in the park, and about cutting down 62 trees and replacing them with 80 new “canopy tree” species that were there 110 years ago because for an unexplained and expensive reason, 1904 is heralded as the “golden age” of Monroe Park. But the sprucing up of the park detailed in their plan is incidental to it’s main purpose: The displacement of the homeless, the Blacks, and the poverty ridden. I say “Blacks” because according to a 2009 survey by Homeward, out of more than 1,000 homeless Richmonders they surveyed, more than 2/3 identified as African American or People of Color, and it is no secret that Monroe Park is on the outskirts of a “white” part of Richmond. Page 55 of the plan dismisses the notion that chronically homeless citizens of Richmond are valid and stable park users, calling them instead “transients”, reading, ” Park goers generally fall into 2 groups: VCU students and transients”. It says that Monroe Park WAS (as in used to be) a site for Churches and Community groups to feed the needy on weekends, that as many as 50 people could be waiting in the park on weekends. There were actually about 400 people waiting on food or clothing this past Saturday, and people provide services in the park on weekdays as well. The plan also says that “though the hiring of a park keeper in 2007 has helped to deter homeless feedings, that park remains a popular gathering place for Richmond’s homeless population during the day” (pg. 55). Most disturbingly, page 61 of the plan for renovations says that “[privately financed park managers] must make frequent visitor counts, with special attention paid to female/male ratios… The ratio of non-homeless to apparently homeless ones must be at least 75-100: 1 to draw female visitors in great numbers” (pg. 61). If you approve the Conservancy’s plan to lease Monroe park you will be declaring Class War on all of Richmond. We will Occupy the Park indefinitely. Instead of petanque and quoits fields, we will plant vegetable gardens, fruit and nut trees. We will march through your neighborhoods and we will expel you from your restautants, grocery stores, and homes as you have done to us. You will become residents of Monroe Park, and you will be treated as second class citizens there because in our kingdom the first will be last and the last will be first. Members of the Wingnut Anarchist Collective will be organizing to attend this March in November. If you would like to make banners/signs and plan to march with us, please get in touch!! Mark yer dang calendars!!!! Our youth are facing only the latest developments of imperialism, slavery, and the criminalization of our lives. Friends, family, and loved ones are constantly threatened and in fear of the growing web of the Prison-Industrial Complex. We refuse to be imprisoned for who we are, where we live or what we do not have. We refuse to be housed in cages, and locked out of education and employment opportunities and denied human dignity. We demand freedom, we demand justice, and we demand an end to mass incarceration. It’s time to take action. 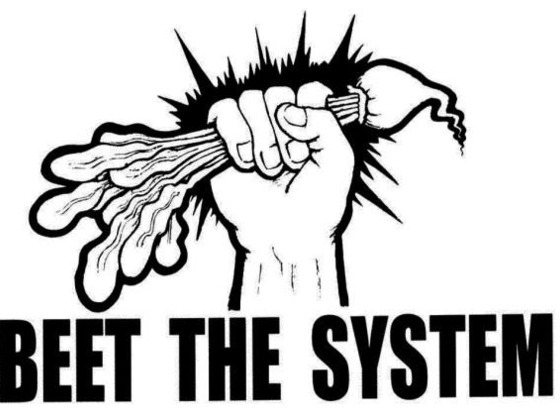 CALL TO ACTION: Collective X, a multi-issue direct action collective, is helping to organize this march but we need YOUR help. 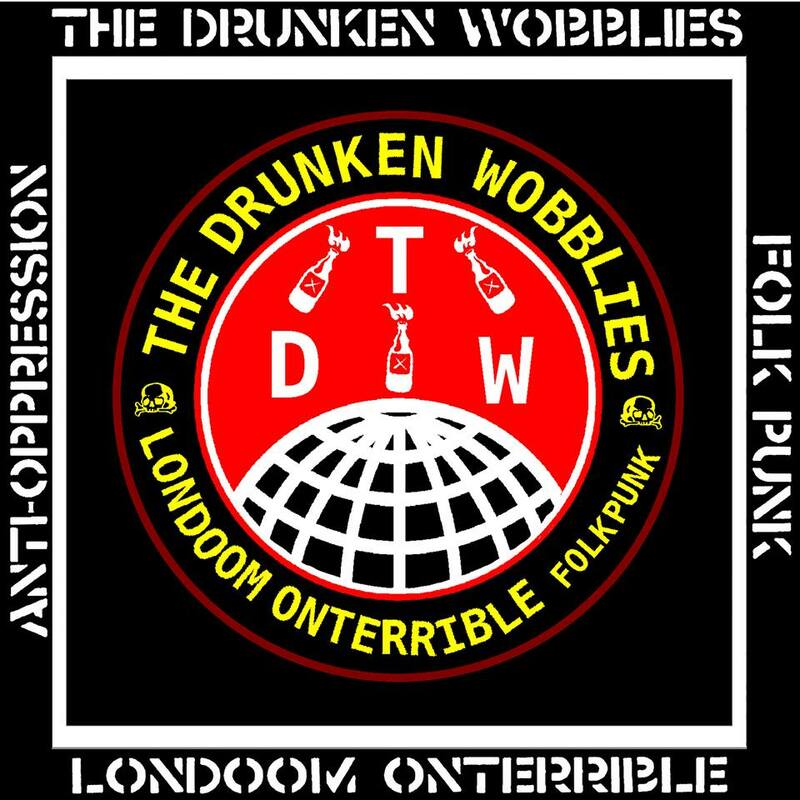 We need your help spreading the word, getting people involved and making it as fun and creative as possible. Reach out to your friends, families and communities however you feel is best. Come to the march as yourself or in a group marching side by side. Focus on whatever issues are close to your heart. It would be a great opportunity to meet others that care about these same issues, educate one another and take action together. This is an all encompassing event. Please feel free to bring creative signs and wear colorful costumes. Bring instruments or items from home to make noise with so we can make sure to be heard loud and clear! Most importantly wear comfortable shoes and remember to bring water to stay hydrated! This is a family friendly event and children are encouraged to come. The rally, featuring several informed speakers from endorsing groups, will begin at 2pm followed by an fun and energized march promptly at 3pm. Here is what we currently know about the status of the Monroe Park Renovation Plans. Most of this information has come from a discussion with 5th district City Councilman Parker Agelasto, the January 2008 Monroe Park Master Plan all 129 pages, our experience in 2010/2011 with campaigning to keep Monroe Park open, and the 2014/2015 adopted fiscal plan for the City of Richmond. The current City budget approves 435,000 to go towards the renovation (page 313 of fiscal plan 2014/2015). The City money is to go towards the more nuts and bolts aspects of lighting, sewer, drainage, and pavers. There is not currently a date set for the beginning of this stage of the renovation, and has been no communication as of yet as to how much of the park will be shut down at a time. Remember, our biggest demand in 2010/2011 being that the entirety of Monroe Park never be closed at once. Now that the City has approved the budget, the Monroe Park Advisory Council- the folks who originally developed this plan, can push to get donations to cover the rest of the aspects of their 6.2 million plan. Additionally – and this is crucial- the idea is for Monroe Park to be placed under the guidance of a directing board who will privately control the park. Who is on this board, how they are elected or appointed, how they qualify, how representative they are of the people who use the park, how their decisions can be challenged by citizens, etc. are all just some of the aspects that will need to be thoughtfully and carefully addressed in a Memorandum of Understanding between the board and the City. The process of developing the MOU needs to be transparent and well publicized. Some aspects of the Monroe Park Renovation Plan are troubling and outdated. There are extensive articles written on www.monroecampaign.wordpress.com and www.monroeparkoccupation.wordpress.com which dissect the faults in the plan. Some parts of the plan- like accommodating food carts are already outdated due to the swift creation of a food cart culture and bureaucracy in the City generally. The whole Amphitheater section of the plan just seems redundant, with Brown’s island nearby already acting as a thriving outdoor venue. The pages in the Monroe Park Master Plan detailing the budget and private security also reveal some of the issues that we are likely to run up against. Page 61 of the Master Plan reveals the intention of a privately financed and privately managed park. They also want to incorporate private security. Things they want the private security to prevent include “loud cursing…rummaging through garbage cans, spitting… feeding pigeons and playing loud music” (page 107). The security would cost over 200,00 in the first year and increase yearly. The plan revealed on these pages for the ongoing management of Monroe Park shows that the authors of this plan desire to have Monroe Park act more as an events venue and less as a casual park. They have budget outlines for an events manager, a park manager, an administrative assistant, and an office for the new management entity. The programming and administrative departments alone all costs over 200,000 in the first year and increases yearly. 200,000 a year could do SO much more good in this City than to manage events at Monroe Park – especially when we have many other outdoor and indoor event venues available. 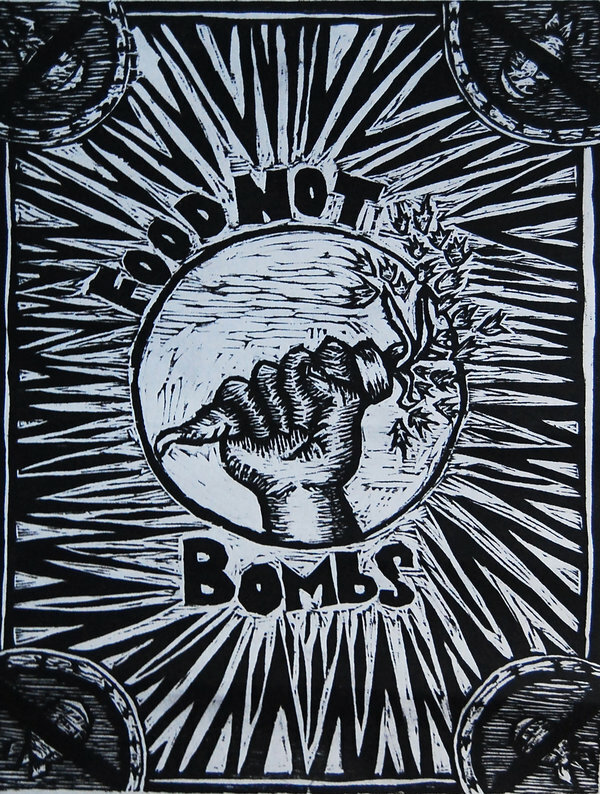 For example, Food Not Bombs serves a free vegan meal every Sunday in Monroe Park on an annual budget of less than 2,000 – 100 other groups operating on the same model could be funded to distribute food weekly on 200,000. 200,000 would cover 133,333 bus rides for houseless or low income people in Richmond. These are just a few of the many awesome things that could be done with 200,000 aside from general administration of a park.